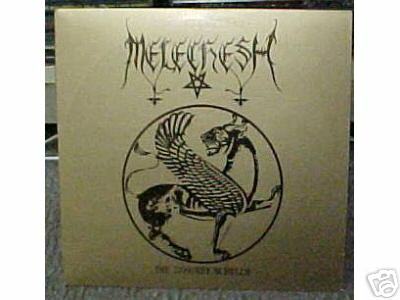 Melechesh is a black/thrash metal band that originated from Jerusalem, Israel. Melechesh Ashmedi started the band as a solo project in 1993. In the following year, guitarist Moloch and drummer Lord Curse were added to the line-up. 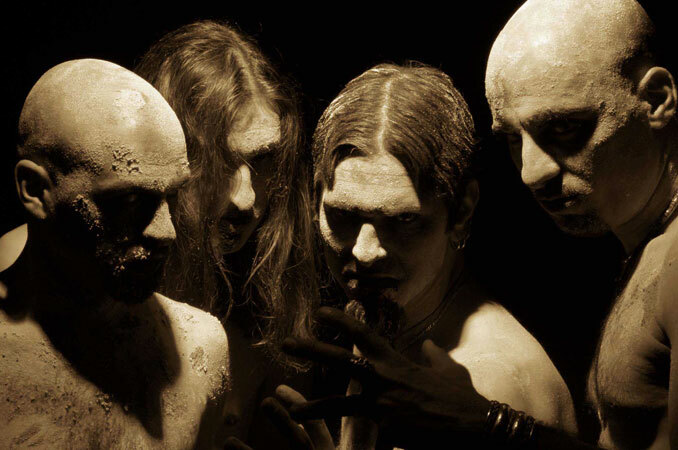 The bands' goal was to create a type of Black Metal incorporating extensive Middle Eastern influences (both musical and lyrical), or in the band's own words: "Mesopotamian Metal". 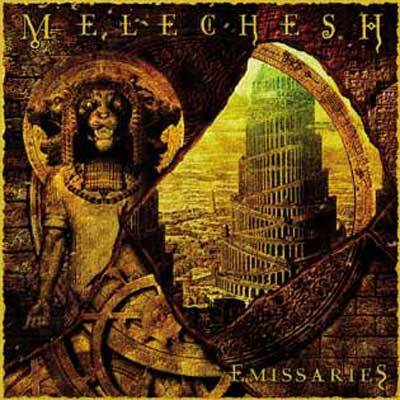 Melechesh, along with Salem and Orphaned Land are the most notable protagonists of the sub-genre of metal meanwhile known as Oriental metal. 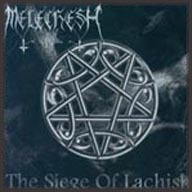 The band's release of the EP The Siege Of Lachish and the official demo As Jerusalem Burns...Al´Intisar in 1995 attracted attention from both underground metal fans and local authorities. Melechesh were accused of "Dark Cult activities" by the law enforcement authorities of the city of Jerusalem. The charge was eventually dropped. In 1996, newly recruited bassist Al´Hazred completed the line-up. Due to the lack of concert opportunities and promotion difficulties, the band members were forced to relocate to France and the Netherlands in 1998. Lord Curse remained in Jerusalem, thus requiring the band to recruit a new drummer. Absu's drummer Proscriptor soon filled the vacant position. 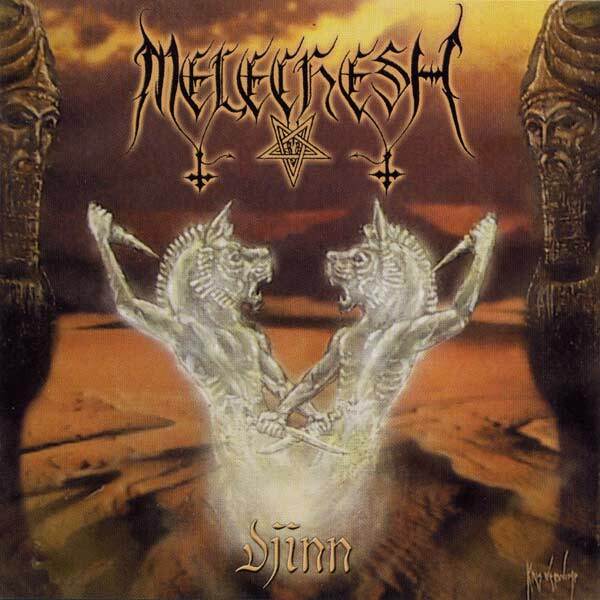 From that point on, Melechesh have released two full length albums: Djinn (2001), dealing with Arabian mythology, and Sphynx (2003), dealing with Mesopotamian / Sumerian mythology. Recently the band recorded their 4th album Emissaries which is available now in Europe (Osmose Productions) and will be released (By The End Records) in January 2007. Additionally, Proscriptor (while no longer in the band), plans to re-release 'The Siege of Lachish' on his label, Tarot Productions, in 2007.